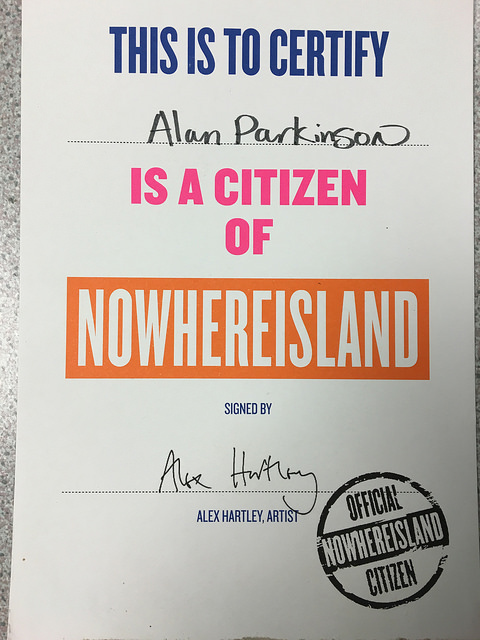 Several years ago now I became a Citizen of NowhereIsland: a project by artist Alex Hartley. A book about the project is now being published. There are also connections with Svalbard. The project formed part of the Cultural events surrounding the London Olympics in 2012. 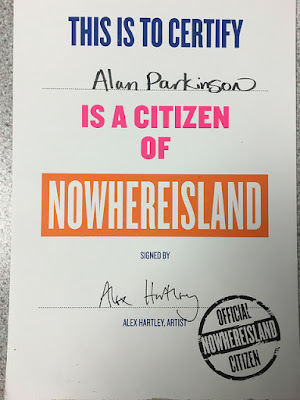 I was honoured to be part of another of these projects, as Explorer HQ worked on Discover:Explore as part of the Discovering Places project.